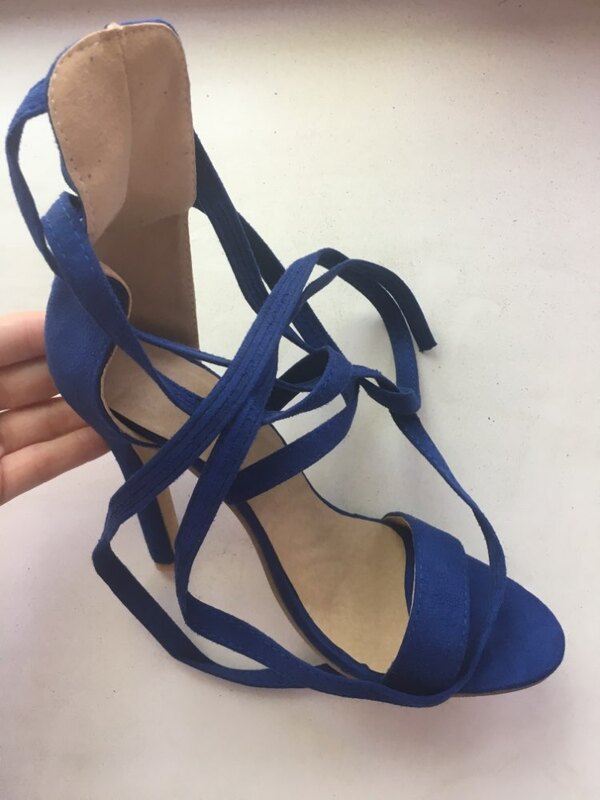 Just as in the description, but Seller send a week and I made the cancellation, because during this time realized that I don't need those shoes. Seller said that as the same is done and still posted on the last day. And they were shoes 3 months) I for that time is definitely not wanted and even as the позабыла about their existence) this I did not like. A cute shoes, Chinese, soft material. 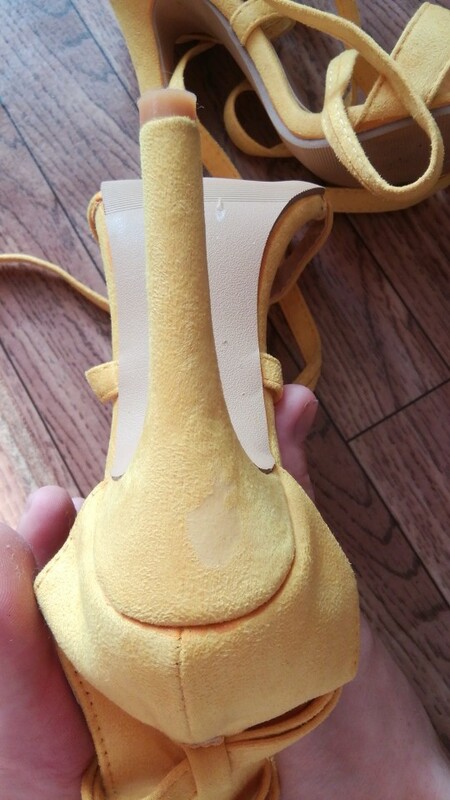 Just noticed that with a defect in the heel. пришли очень быстро. цвет яркий, как на картинке. качество босоножек неплохое, материал ткань под замш. Заказ соответствует описанию. Все как на картинке. Доставка быстрая, спасибо продавцу.